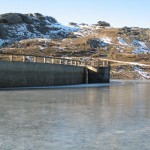 The Upper Manorburn dam features one of the largest sections of ice to skate on in New Zealand. 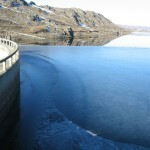 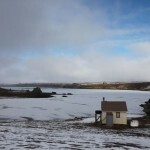 It is also possible to skate to Greenland Reservoir via a long channel. 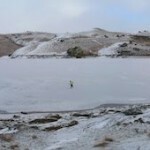 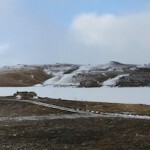 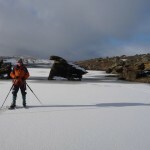 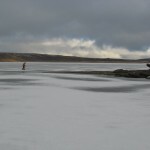 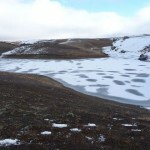 Dave Young has posted two articles on his skating adventures on the Upper Manorburn and Greenland Reservoirs. 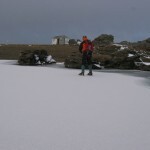 Thanks to Dave Young and David Patchett for these photos and video. 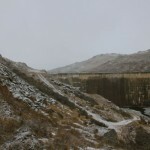 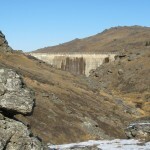 The Upper Manorburn dam is locked to public access during the winter months. 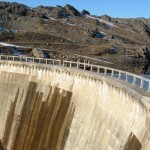 To reach the dam you will either need to make your way on foot, bike or some other means or obtain permission to use the road. 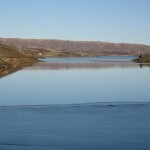 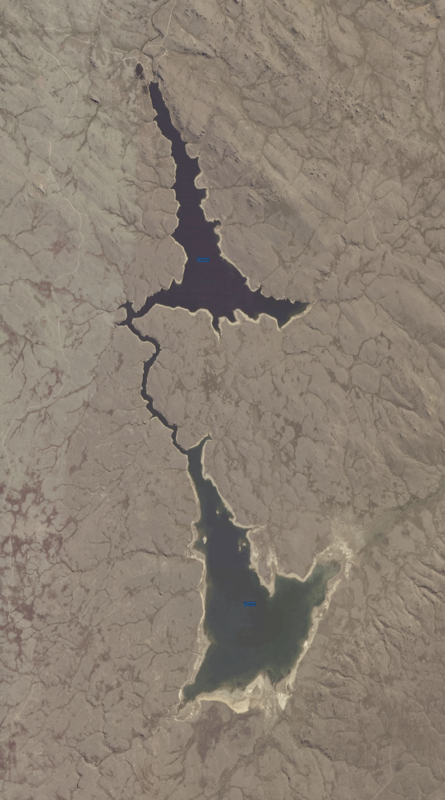 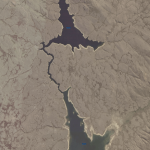 If you have any information, photos or stories relating to the Upper Manorburn dam or Greenland Reservoir which you think would be suitable for this page, please send it to us, or apply to be an official contributor to the site.